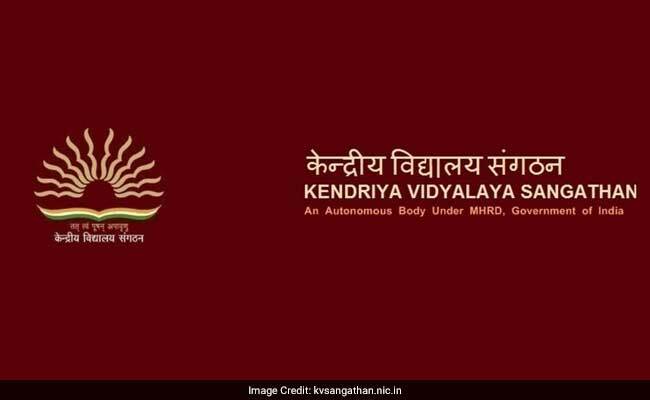 Kendriya Vidylayas will release the first merit list for admission to class 1 today. As per the data shared by the Kendriya Vidyalaya Sangathan a total of 7,95,121 applicants have registered for more than 1 lakh seats. A total of 1202 Kendriya Vidyalayas will release the first admission list today for enrolment to class 1. The second and third merit list, based on the remaining vacant seats, will be released on April 9 and 23. The first merit list has not been released yet. For class 1 admission birth certificates from Notified Area Council / Municipality / Municipal Corporation extract about the date of birth from records of Village Panchayat, Military Hospital and service records of Defence personnel will be considered as a proof for date of birth. Also, the Kendriya Vidyalaya Sangathan may release a second notification considering the number of registrations for the SC/ ST category. Registration will begin on March 30 and admission will be held from April 8 and to 15. Registration for class 2 onwards (except class 11), for the available vacancies, will begin on April 2. The merit list will be released on April 12. Admission to class 11 will begin within 10 days of declaration of the result and the merit list will be released within the next 10 days. The last date of admission to class 11 is July 1.